Accrededitations — Avenue Home Care proving quality and skilled in home care ranked number one in North County San Diego. As of January 2016 the State of California, Home Care Services Consumer Protection Act requires Home Care Organizations to be licensed, and their caregivers to be registered, with the State of California. For your consumer protection Avenue Home Care maintains this State of California, Department of Social Services license. This license requires that all Avenue Home Care caregivers are registered with the State of California Social Services Department and maintain that registration as long as they are employed with us. In addition to this license Avenue Home Care has received Joint Commission Accreditation. The Joint Commission is the gold standard health care accrediting organization in the United States. This accreditation signifies our devotion to patient safety and emphasis on quality care. Only 2% of the Home Care companies nationwide have achieved this accreditation. The accreditation requires a 2 day, office and field, inspections. The inspection focuses on key operational areas that most impact the safety and quality of personal care services, such as: – Staff competency – Patient assessment – Emergency management – Infection control. Avenue Home Care, Inc is Joint Commission accredited. 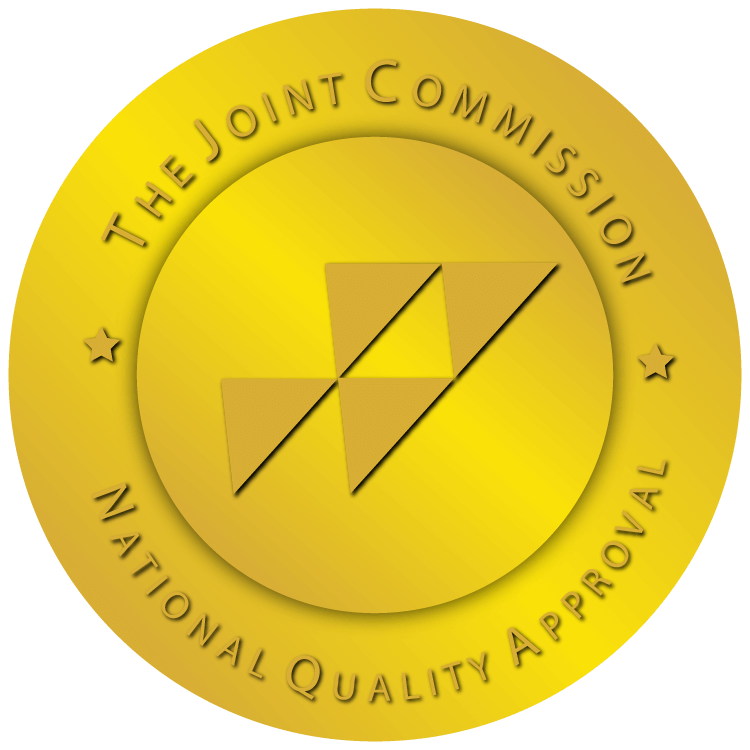 The Joint Commission is the gold standard health care accreditation body in the United States.